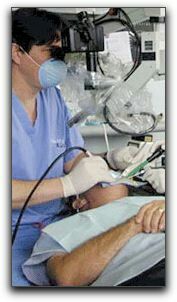 « What is ‘Crown Lengthening’? We practice general and cosmetic dentistry in the city of Tampa. We provide general dentistry services to the greater Tampa area, which includes general dentistry services for anyone in the cities of Brandon, Plant City or Florida. Give us a call at 813-653-2273 to schedule a general dentistry appointment in Valrico, or to ask questions about general dentistry. We offer oral sedation dentistry for anxious patients. This entry was posted on Friday, March 11th, 2011 at 9:33 pm	and is filed under General Dentistry. You can follow any responses to this entry through the RSS 2.0 feed. Both comments and pings are currently closed.